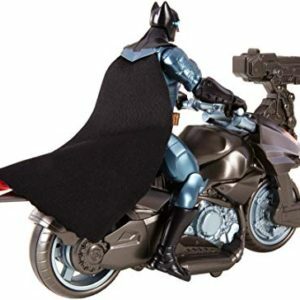 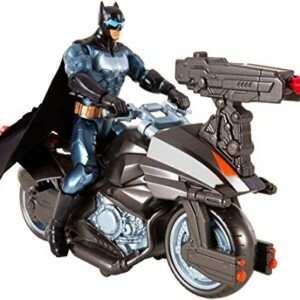 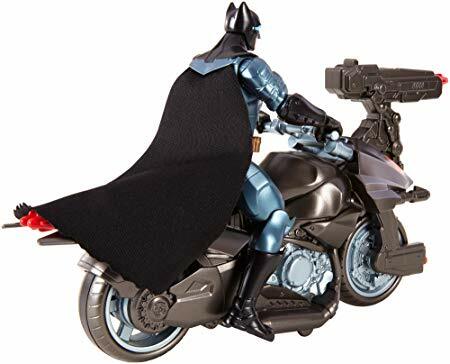 Speed through the streets of Gotham city with Batman on his new armoured Batcycle. 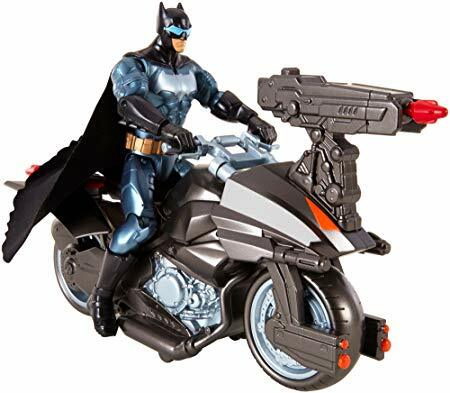 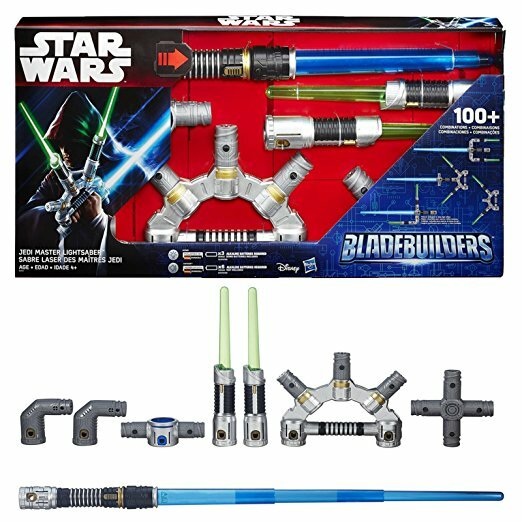 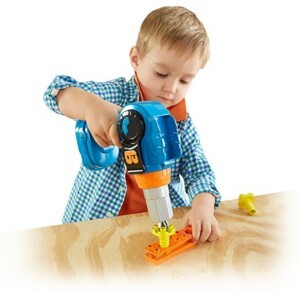 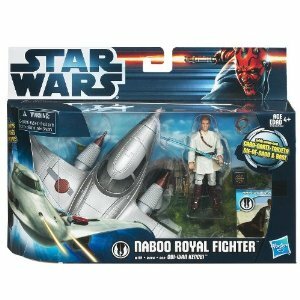 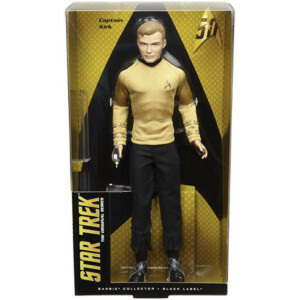 Recreate the dramatic action battles with the included 6 inch action figure and his signature two-wheeler. 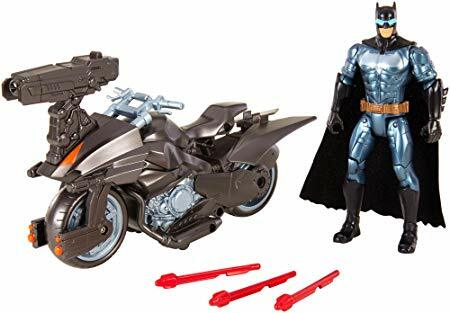 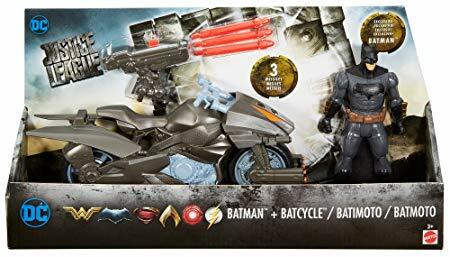 Fire projectiles from the iconic cycle when the parademons are in range, or hop off the bike, remove the launcher and arm Batman in hand to hand street combat. 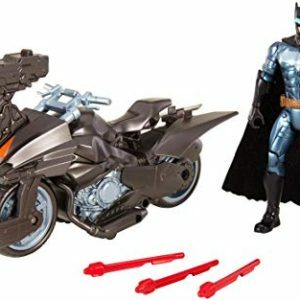 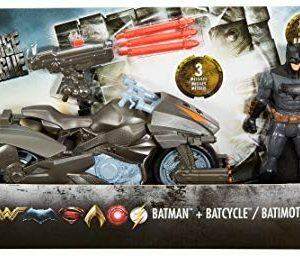 Movie fans get complete play and a compelling display with this true to movie Justice League vehicle and figure pack.